When it comes to disaster, it is impossible to be too prepared. 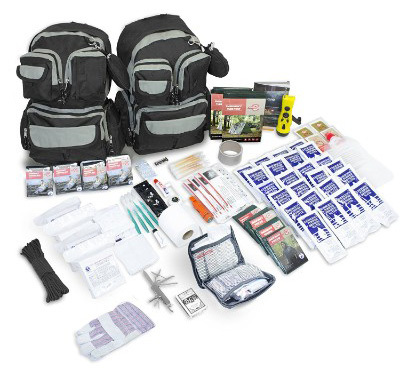 However, with the best survival kit, you will have all the essential items for personal safety. Although it is only a short-term solution, it will keep you alive until professional emergency services get to the scene. Every home should also have a well-stocked survival kit. 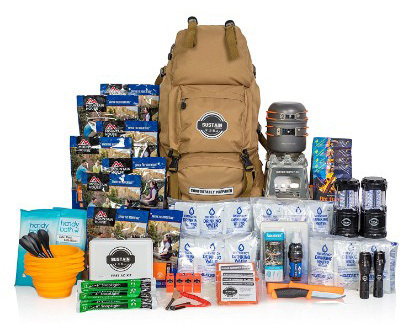 Those planning on hiking or camping in a remote area will find a survival kit handy in case of an accident. This is regardless of whether or not you notify family, friends and the relevant authorities before leaving for the outdoor adventure. For this reason, we have taken time to look into some of the foremost survival kits you can buy. This should be vital if you are looking to purchase the best from the packed market. You don’t have to waste your precious money on the under stocked survival kits which we see in some homes and cars. This unit boasts about 3600 calories all in 6 food bars, 7 pouches with water inside with 6 hydration bags and 60 tablets for purifying water. These are perfect for outdoor enthusiasts who seek to explore the wilderness. In the case of injuries, there is a first aid kit, hygiene kit, six pocket tissue packs and six waste bags. So, instead of living through the pain, you can receive medical attention immediately. Other tools that offer good value for money include a flashlight that acts as a radio and phone charger, tent, body warmer, candle, pencil and notepad, rope, knife among others. 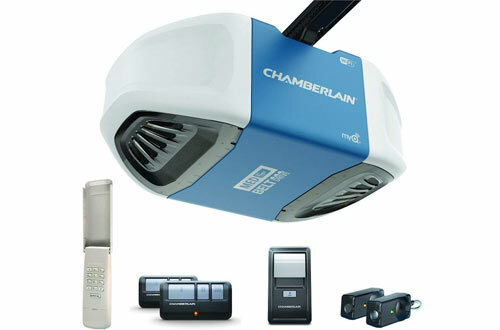 The company provides different options for a single person up to a 6 person option. 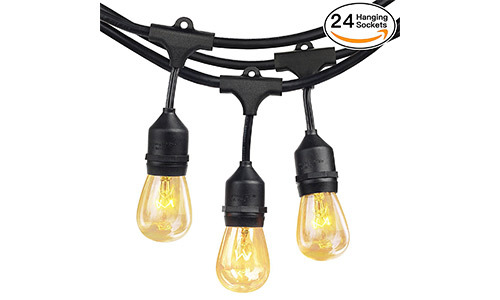 This is a smart choice for any home, office, and vehicle and for outdoors especially in your camping gear. It comes with pieces you may not have even thought about taking them with you. 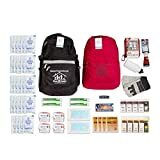 We were impressed that this backpack offers 5 water pouches and 32 servings of Gourmet Entrees, a healthy mixture of beans, rice, milk and other cereals. This is sufficient to feed up to four people for five full days during an emergency. 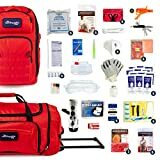 You are also sure to find a flashlight, survival whistle, portable stove, naps and tissues, dust mask and a 42-piece first aid kit. It is an excellent gift for friends and family who are extreme adventure enthusiasts. 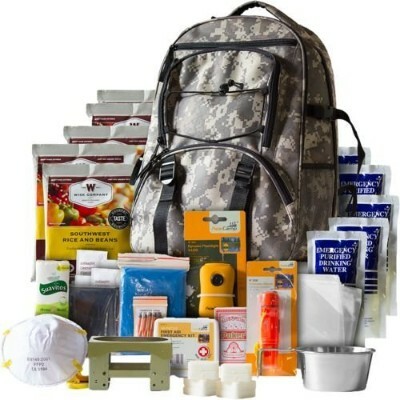 Now you should be ready to handle any sort of doomsday scenario with this well-equipped survival bag. With 24 servings of Mountain House food and 48 packets of Datrex water, you have enough to serve four people for 72 hours or more. You also have a stocked first aid kit for small scrapes and minor injuries. Other items that will be essential for a few days until emergency services arrive are 2 LED lanterns, 2 flashlights, portable stove, utensils, knife and 4 whistles. The bag comes with fitted with pockets to help keep the items organized. During extreme survival situations, like getting lost in the jungle or at sea, the extra items in your survival kit are imperative. This set, for example, has what you need to start a fire and for shelter and filtering water to make it safe to drink. 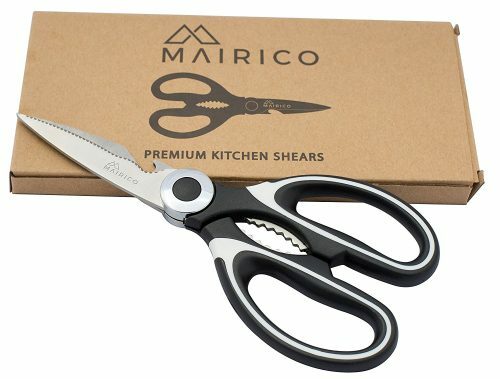 Other practical items you will be happy to find include a multi-tool plier, knife, LED flashlight, fire starter, compass, wire saw, pair of scissor among other desirable add-ons. 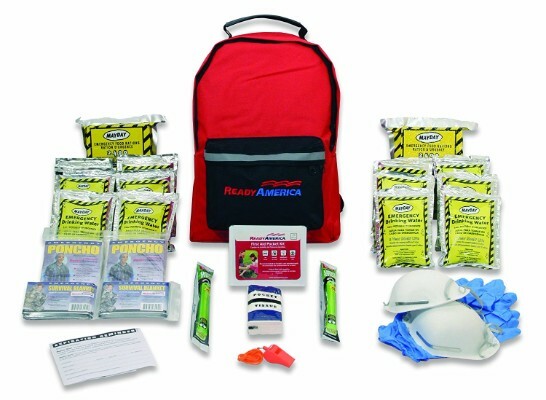 You will also need the first aid kit that contains all you will require in case of an emergency. The military, police, and other tactical groups like hunters swear by this kit too. 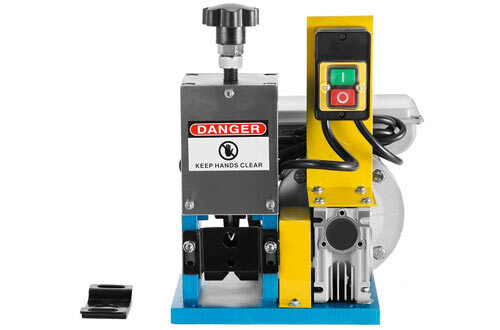 This is another solid kit that should be around your house, office or vehicle just in case of emergency. In the bag, you will get 4 food bars that can give 3600 calories and 12 water pouches 4.2 Oz each, these can be used for up to five years. You also get a container and treatment powder for treating water in the rare chance that you run out of supply. 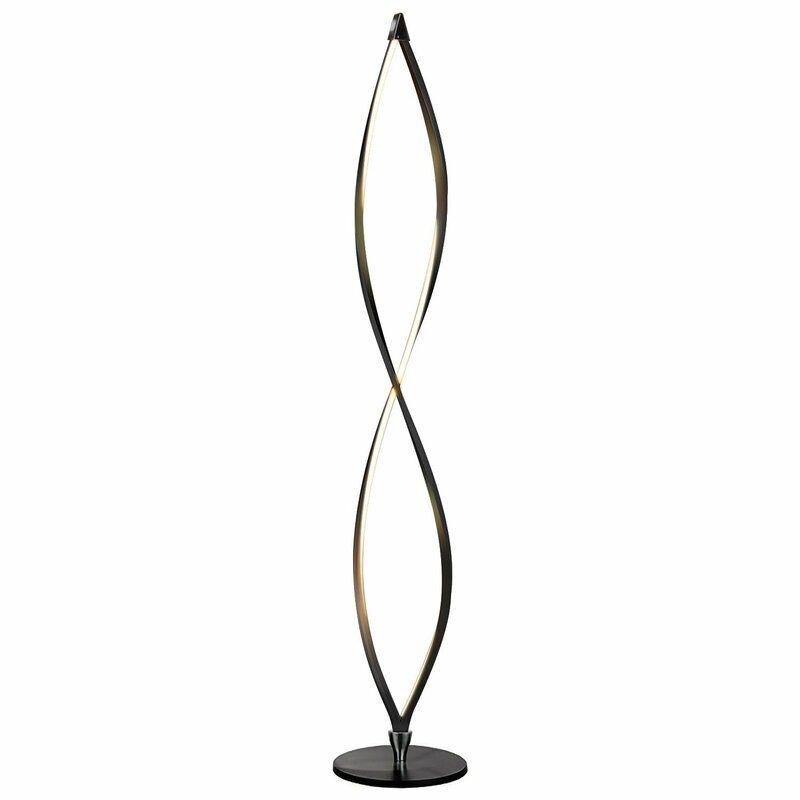 You have an added Dynamo flashlight that serves as a radio and charger and two light sticks. Other extras include a toothbrush, toothpaste, comb, razor, soap washcloth, feminine pad, and a sewing kit. 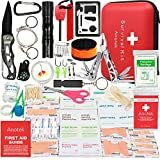 There is a first aid kit too that holds all you need to survive until a professional rescue team gets to the scene. 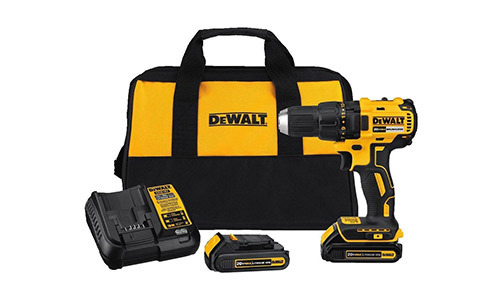 Whether shopping for a new kit for home use, outdoors, or in your car, this one is sure to deliver. 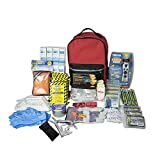 With this kit in your possession, you will be certain that you and your family are prepped and ready in case disaster strikes. For safe consumption, you will find US Gold Coast approved food bars, the four pieces equate to 2400 calories. The kit also avails 4 boxes of water that measure about a liter each. 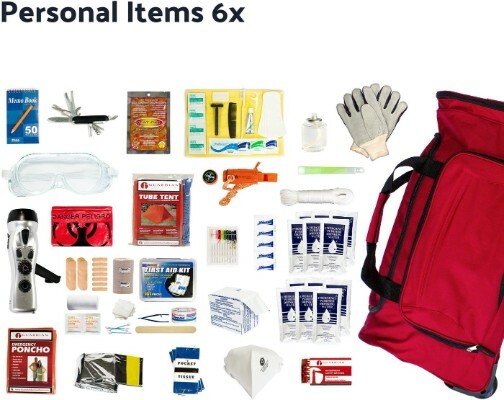 Other practical accessories for survival and tactical usage are ponchos, blankets, flashlight/ radio/ phone charger, gloves, whistle, towelettes and tissue, dust mask and a pair of safety goggles. Bio-hazard bags are also availed in case of a chemical attack. A first aid kit included will provide everything you will need to survive until an official rescue team arrives. If you are active outdoors, your home is prone to natural disasters, or you just want medical equipment near to you, this is for you. 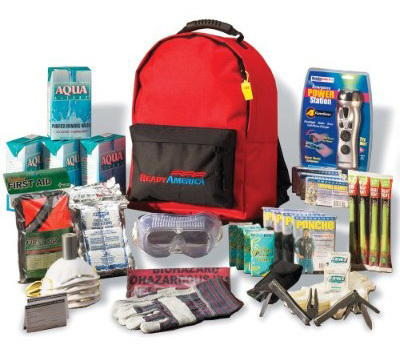 Made by Ready America, a reputable manufacturer of disaster preparedness supplies and outdoor survival kits, you will be covered no matter the type of emergency situation comes your way. 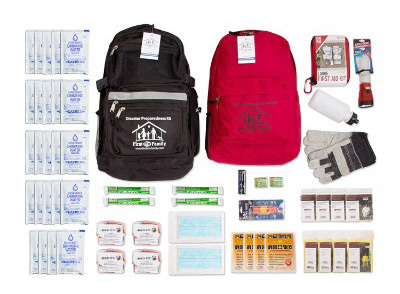 The company prides itself on the adequate food and water supply in this pack, enough to last two for 3 days. You also get blankets, light sticks, gloves, dust masks, ponchos and pocket tissues. It is a decent bargain considering what it has to offer. 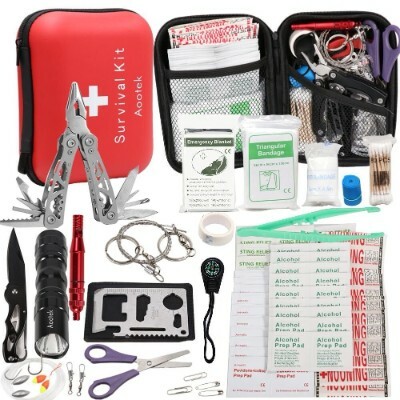 Purpose: No two survival kits are the same, different kits are made specifically for some situations. Before settling on a particular kit, find out if the kit will be carried on hiking, camping, boating, snorkeling or fishing trip. Such water-based activities may require a waterproof kit. Size: The size determines the number of supplies the survival kit can hold. This dictates the number of people and the duration it can sustain. Depending on the size of your family, for example, look out for a kit that can serve all the members for the longest period possible. Weight: When rafting, boating, hiking, climbing or any other adventure for long hours, the weight of the pack matters. Look out for an ultra-light option for easy carrying around especially with the exhaustion that you expect. Lifespan: Ensure the food and water all have a US Coast Guard shelf life. This means that the food is still healthy and won’t harm you so long as it is still due to expire. 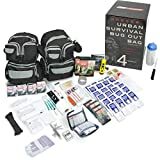 You can now go ahead and click to buy the survival kit you find worthy of the top options we have highlighted in this review. With it, you can be sure that nature-driven disaster like earthquakes, man-made disasters like car and train accidents, sporting accidents, or doomsday scenario will find you prepared and ready.